Download “13 Nuggets for How To Approach a Design/Decorating Project” FREE! Please enter your name and email address and you will be redirected to download the PDF. 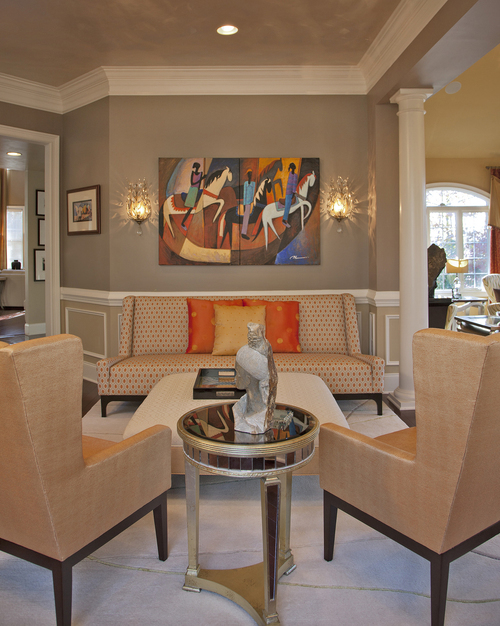 Residential projects whether modern, transitional, or traditional in style include a custom design concept. As part of the design concept, remodels and updates start with a floor plan created based on the function and lifestyle needs of the client. What is it that you want to improve? Major remodels such as kitchen, baths, and basements include the selection of countertops, floor and wall coverings, cabinetry, lighting, architectural enhancements, and decorative tilework. Family rooms, sunrooms, bedrooms and living rooms will often include these improvements but in addition, you will determine if your furnishings will be kept, reupholstered, or replaced. Fabric selections and collected artworks will be the inspiration for the color concept. Custom window treatments including decorative drapery hardware, and accessories will be the finishing touches. In the renovation or build out of commercial spaces, Interior Transformations believes in the value of integrated design. We have found that meeting with the architect, contractor, interior designer and business owner in the early stages of project development is the most efficient and productive approach. Interior Transformations’ role is to focus and define the design concept based on the owner’s target market, demographics, and budget. What value do you want to convey to your clients? 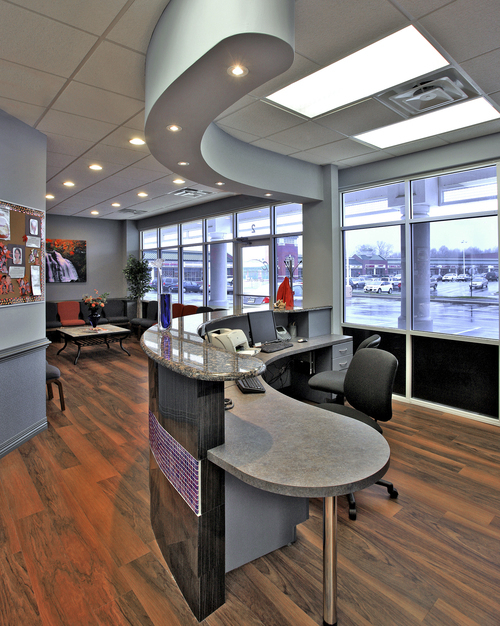 We work to refine the floor plan to support the practice needs based on the number of people who visit that office at a given time, its traffic flow, and privacy needs. Once the space plan is agreed upon a color concept is developed. Inspired by the selections for the Reception Area or elements that will be reused from the existing space, pattern, color, and texture are repeated throughout the space. These selections include countertops, cabinetry, floor and wall materials, lighting, furnishings, artwork, and accessories. The collaboration of the team and the coordination of the various design elements create a cohesive well designed office environment. Don’t know where to begin with your next project?